When you have plantar fasciitis, walking across the room can feel like walking on a bed of nails. 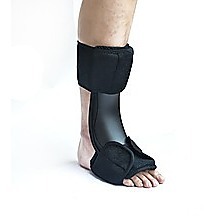 This night-time adjustable plantar fasciitis splint from Randy & Travis Machinery cradles your foot all night long in a therapeutic position, allowing the inflammation to dissipate and your heel to heal. 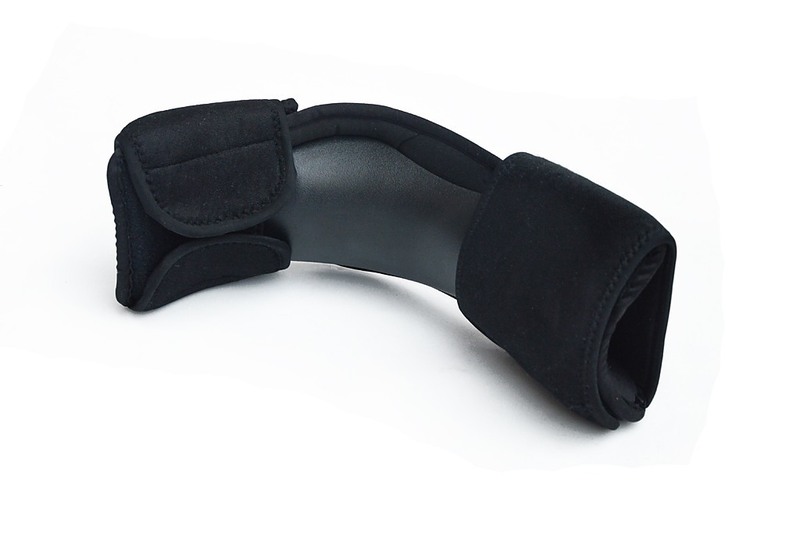 Designed with soft, flexible, and lightweight materials, this splint won’t wake you up at night. Its breathable straps keep your feet cool, wicking moisture away from your body. 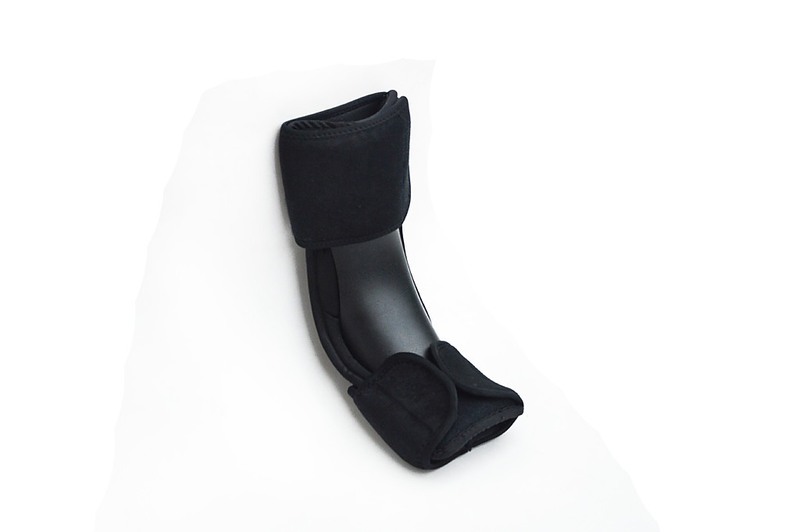 A cushion pad provides the ultimate in comfort, while its wraparound design allows you to adjust it for custom fit for either your right or left foot. Use with or without socks.